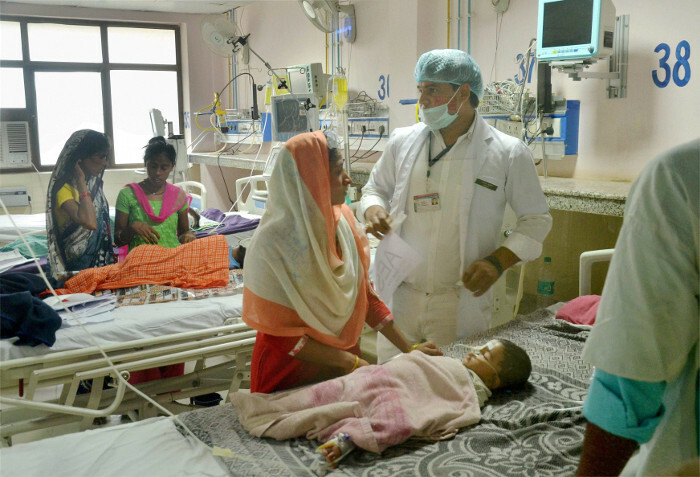 8 babies die in Indian hospital in 24 hours – Royal Times of Nigeria. No fewer than eight newly-born babies died in 24 hours at a government-owned hospital in India’s north-eastern state of Assam, officials said on Friday. “Five infants died on Wednesday night and three on Thursday. “It is just a coincidence that these newly-born children, aged one day to two months, died within the span of 24 hours,” a health official at the hospital said. However, authorities have ruled out medical negligence and claim the deaths occurred due to birth asphyxia (a medical condition resulting from deprivation of oxygen to a newborn). Locals, however, blame poor infrastructure and negligence at the hospital. Local Health Minister of Assam, Himanta Sarma, has ordered a probe into the deaths. “We have sent the director medical education and consultant from UNICEF to audit the deaths,” Sarma told newsmen.